How are you? Did you have a good weekend? 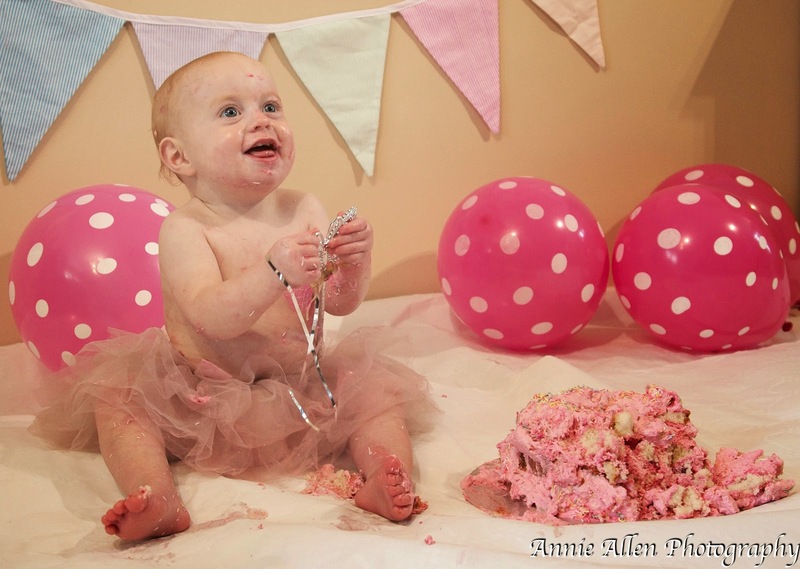 I was really luck that my mum had a friend at work who is a photographer and she really wanted to come and take pictures of Mia's cake smash! 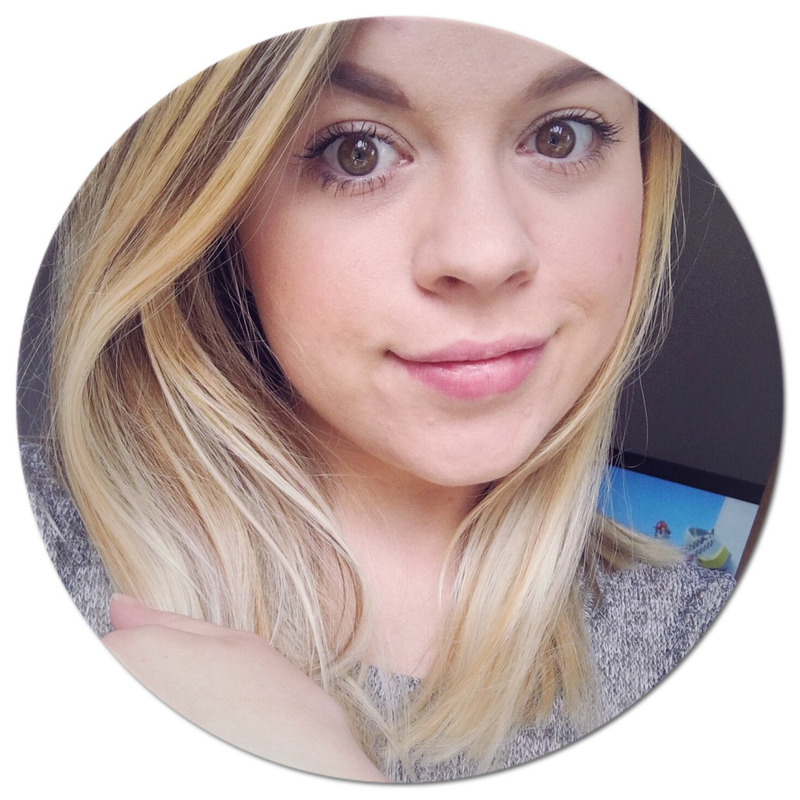 Her name is Annie and she does some really great work, have a look at her site. I will link it below! 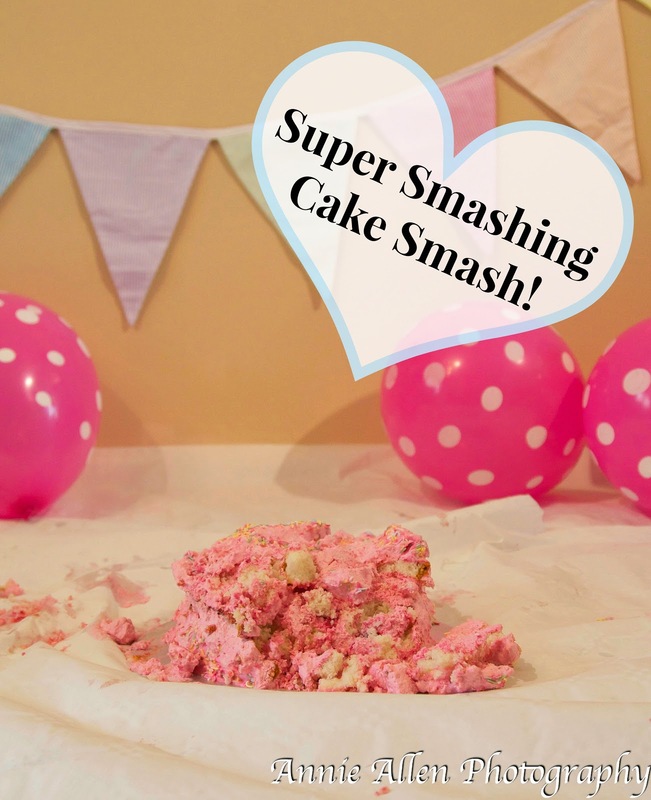 I thought I would do a post for you showing you how I made Mia's smash cake and then show you a couple of the photos that Annie took. 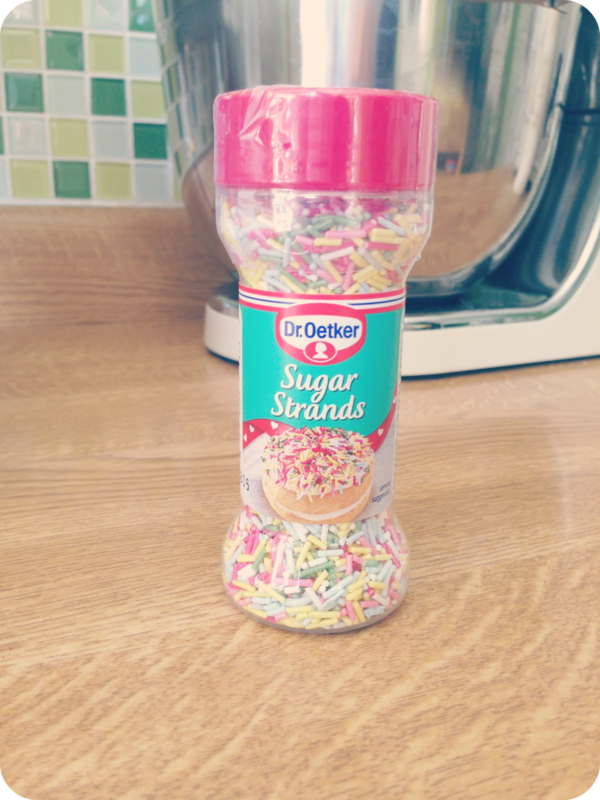 This is really unlike me but I didn't make the cake from scratch this time! I know how awful of me! :) The only reason for this is because I knew that this particular make of cake was really really soft sponge which come apart really easily. 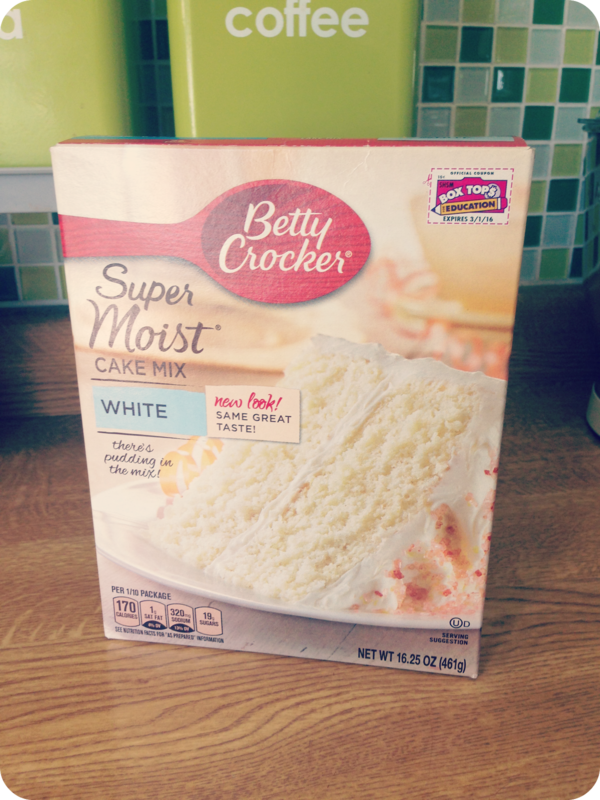 I used a Betty Crocker Super Moist White Cake Mix, I got this in the American food section at a local garden centre but you could pick it up online. 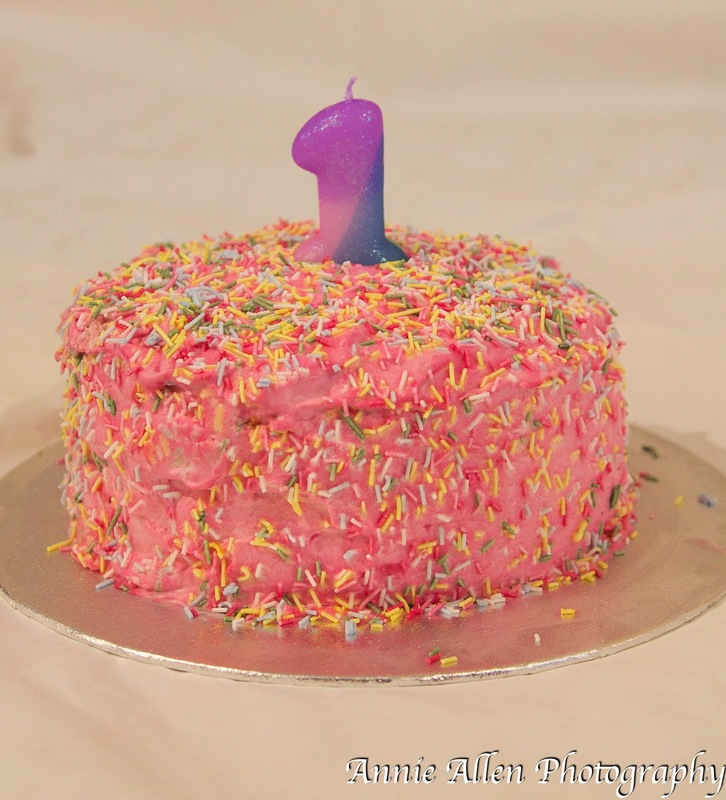 I love that it is also a white cake...like really white, so if you wanted to colour the cake it would be perfect. Once mixing it altogether, I put it in to a small round cake tin, which I had greased with butter, and put into a pre heated oven at 180c for an hour. I had to keep it in the fridge until just before we wanted to use it though was the whipped cream would just melt and slide off! What do you think of my handy work? Mia had so much fun doing this but she really wasn't that impressed about touching the cake, which had us in stitches as usually she would mash it up until there was nothing left! Typical! 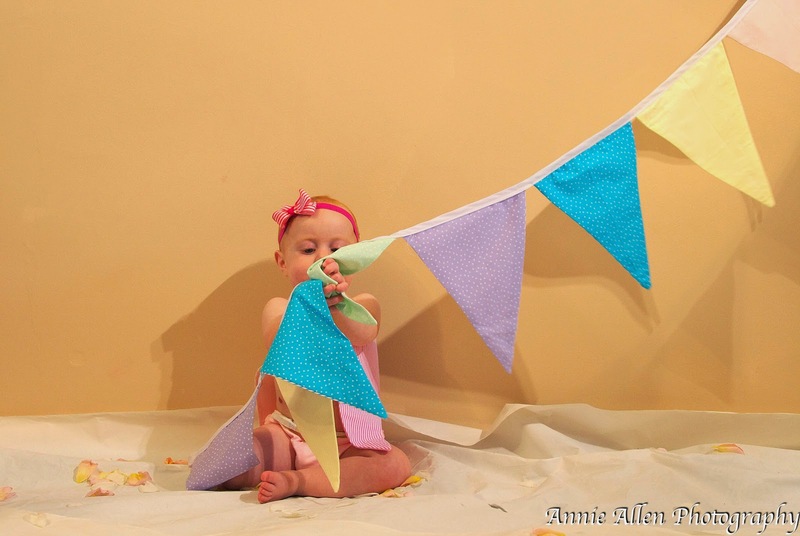 :) I have posted some of the gorgeous pictures that Annie took of Mia below! 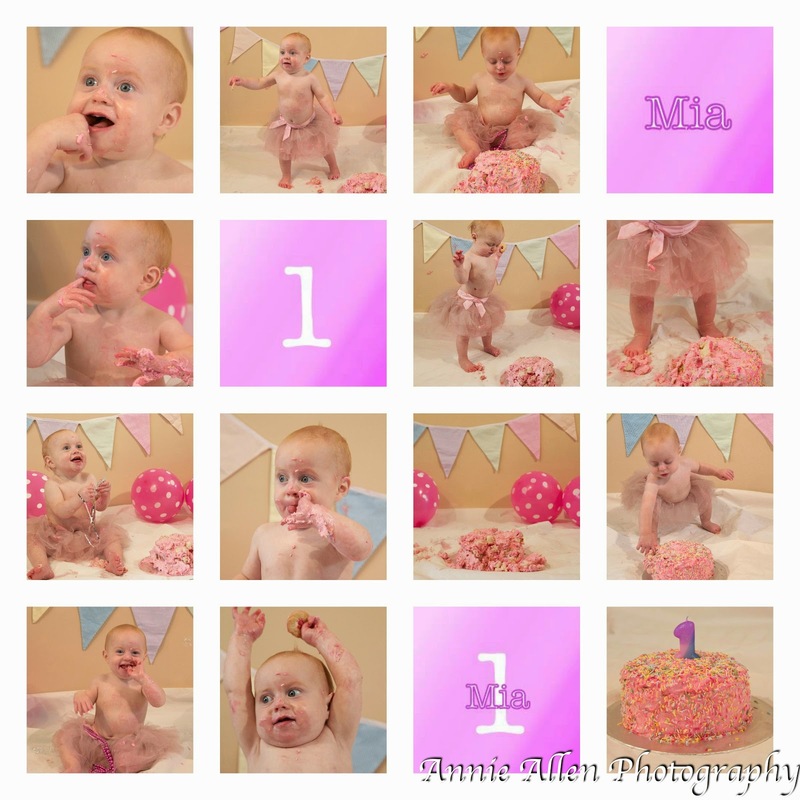 These are just a few of the lovely pictures Annie took of Mia, do have a look on her website!